This Russian nesting doll hides a secret, and he's coming out to play... 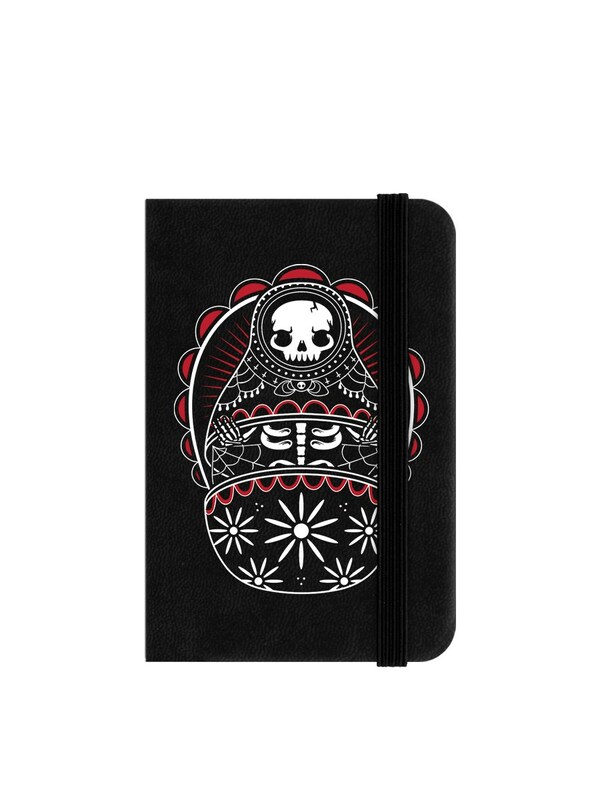 Featuring a skeleton creeping out from within, this Matroyshka doll is decorated with gothic detailing inspired by the Day of the Dead. 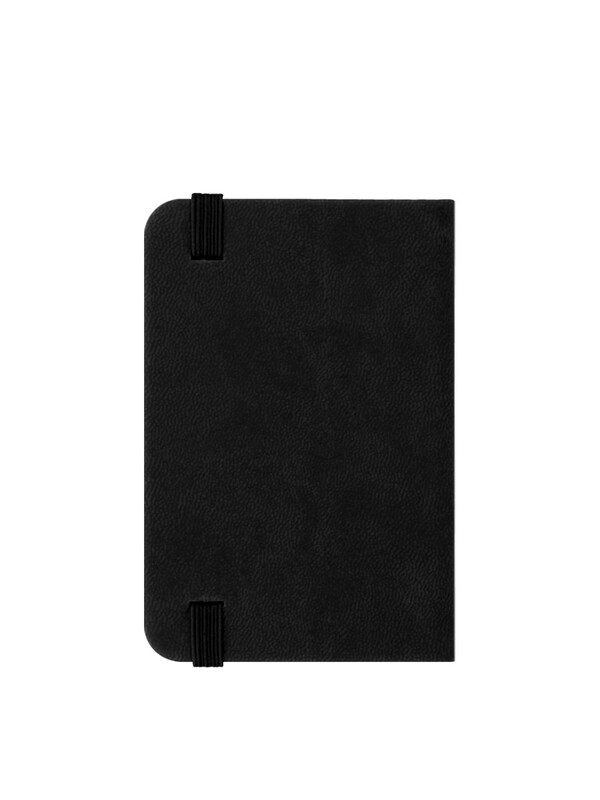 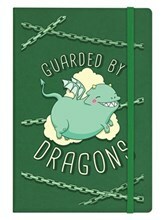 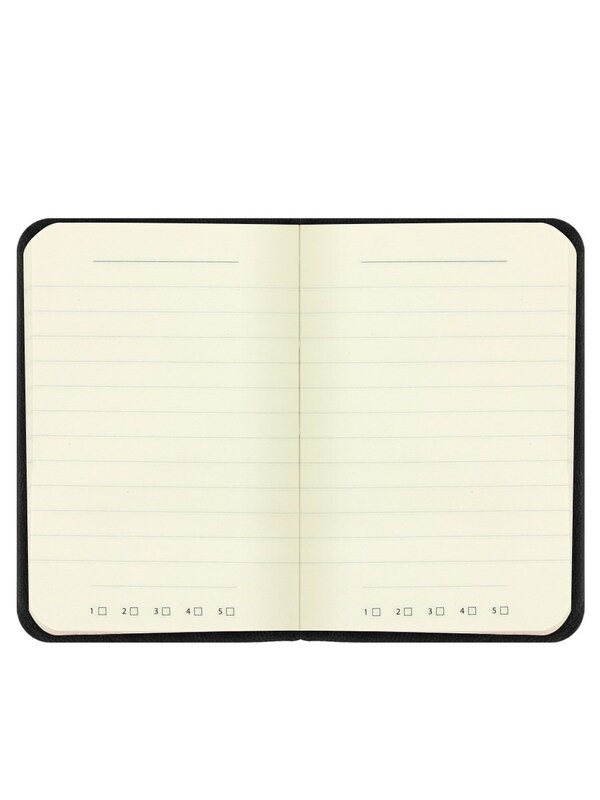 A handy notebook for any alternative doodler or note taker.